At Honda of the Ozarks, we want to bring you nothing but the best motorsports vehicles including motorcycles, ATVs, utility vehicles, and more. We also want to make sure you get the best deals on all of our in-stock inventory! So shop inventory specials that are on-sale at Honda of the Ozarks, your Springfield, MO Level 5 Honda Powerhouse dealer. 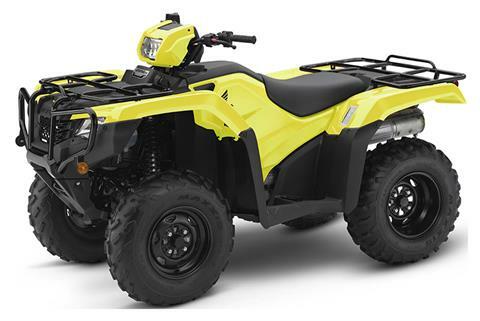 While you’re here, be sure to check out our full in-stock inventory of new motorsports vehicles for sale as well as our used powersports vehicles. We also allow you to view all available Honda manufacture models that are on the market today. And remember, if we don’t have it in-stock, we can order it for you! *To redeem Internet Only Specials, print out the offer and bring it to the dealership. Price Excludes Setup & $400 Honda Destination Charge. *Price, if shown, does not include government fees, taxes, dealer freight/preparation, administrative fees or any finance charges (if applicable). Final actual sales price will vary depending on options or accessories selected.